Barrel: Carbon Fiber Wrapped 16.375"
The Volquartsen Summit bolt action .22 LR is based on a concept originally developed by Primary Weapons Systems. The Volquartsen Summit represents the combination of their innovative design and 40+ years of our own rimfire experience. The Summit is built using our lightweight carbon fiber barrel. It features a muzzle threaded 1/2 x 28, making it the perfect companion for your favorite suppressor. It doesn't get much quieter than a 22 LR bolt gun suppressed! 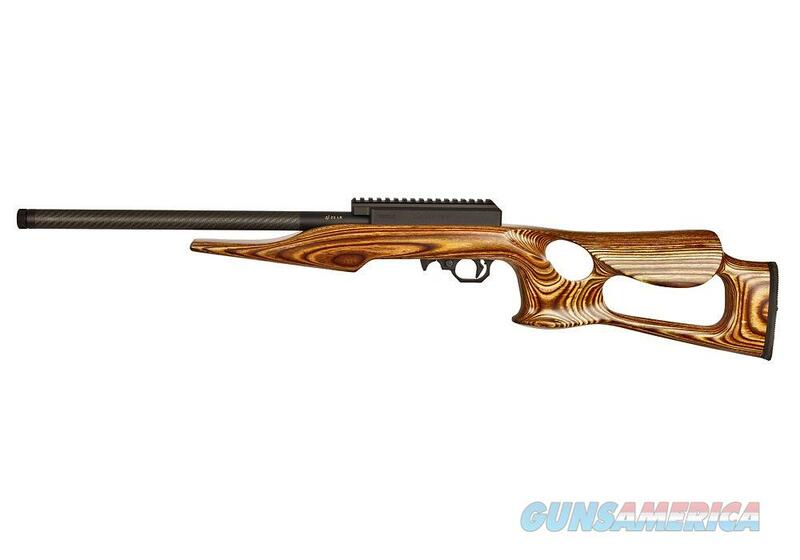 This innovative design is built for everyone from the junior just getting into shooting to the accomplished competitor. At Volquartsen we believe that no one needs another standard anything. As part of the second generation, we're programmed to never settle, no matter how much we close in on the impossible pursuit of perfection. In short, we work to make Dad proud. In spite of the odds, he built a legacy in one lifetime - and we'll stop at nothing to build on his vision with every generation to come. Sure it's our name on every gun, but everyone here is family working together to craft the finest firearms to satisfy ourselves, not those who are looking. We recognize that "handcrafted" doesn't always mean "well-crafted," and that "Made in the USA" doesn't always equate to quality. It's why we're proud that our guns are designed and engineered to the highest standards, in Carroll, IA - using only the best possible materials, technologies and most importantly, God-given talents.